Happy blogging ! hope to learn lots of new recipes from you ! Welcome to Blogging. You are going to enjoy ur stay here. I just started my blog a few weeks back. 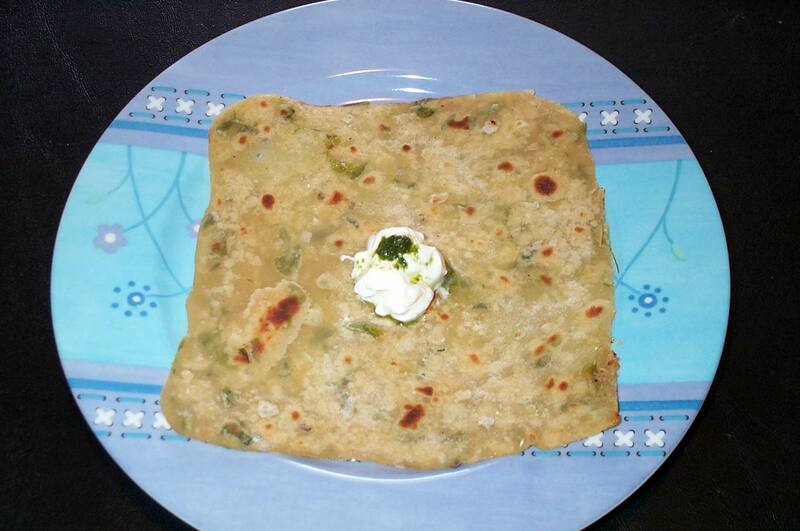 Methi-adrak sounds good…I like mallika badrinath.Some of recipes are quite innovative. that’s very kind and encouraging of you all. and had been regularly watching her shows during my college days. Got here after reading your latest comment at Vee’s blog. I am sure you’ll enjoy being an active food blogger. As for this post, I think, a picture of your homegrown Methi would have been nice here. Btw, ginger juice is an interesting twist. Thanks for stopping by.That’s really thoughtful of you. What happened was, I thought of that when I was halfway plucking the leaves. I was too excited u know. thanx Arsu…Have some methi leaves in the fridge …probably cd try it soon!! Hope u like it Shynee. Let me know how it turned out. Neben automatisierten Posts wie oben beschrieben können Sie die Neuigkeiten gezielt nutzen, um Ihr Netzwerk zu informieren und gezielt zu unterhalten.